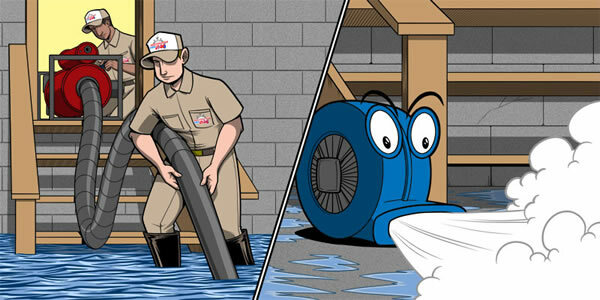 Water damage restoration is a process which requires immediate action. Restoration Pro 24 has local response personnel standing by and ready to respond. Speak with a trained professional any time you call our offices. 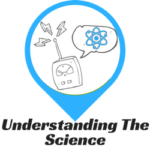 We only allow certified professional water damage restoration technicians to answer our phones. 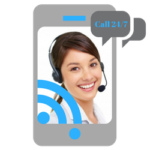 You can get an immediate answer to your questions from a live on call technician 24 hours a day. 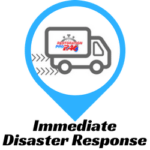 While our technicians answers your question we can dispatch help right away at your request. 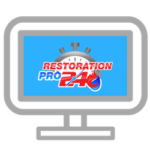 The Restoration Pro 24 promise to be on time makes all of the difference. 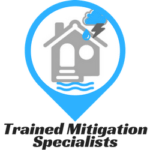 Getting the process started reduces further damage and costs associated to the water damage mitigation process. If your home or business has been compromised call the local experts. Our training programs prepare our technicians to be the best. Taking it a step further we carry all major mitigation and remediation certificates. Understanding the conditions plays and important roll in properly mitigating a home or business from water damage. Our technology allows us to use science.